Madeline* has a busy day ahead of her. She must get her two children to school on time, drop her cat – which is suffering with kidney problems – to the vet and then get to her job at a high-profile marketing agency where she serves as an account director. She has reports due, calls to make, clients to meet. And, of course, in between all of this – somewhere – she must find time to visit the four or five different pharmacists within a five-mile radius of her office that she reckons will still sell her the medication she needs to stave off withdrawal. This is the daily struggle of an over-the-counter painkiller addict. Madeline isn’t alone. In 2015, ITV’s Tonight programme estimated there may be nearly a million people in the UK misusing over-the-counter preparations that include the drug codeine – an opiate. 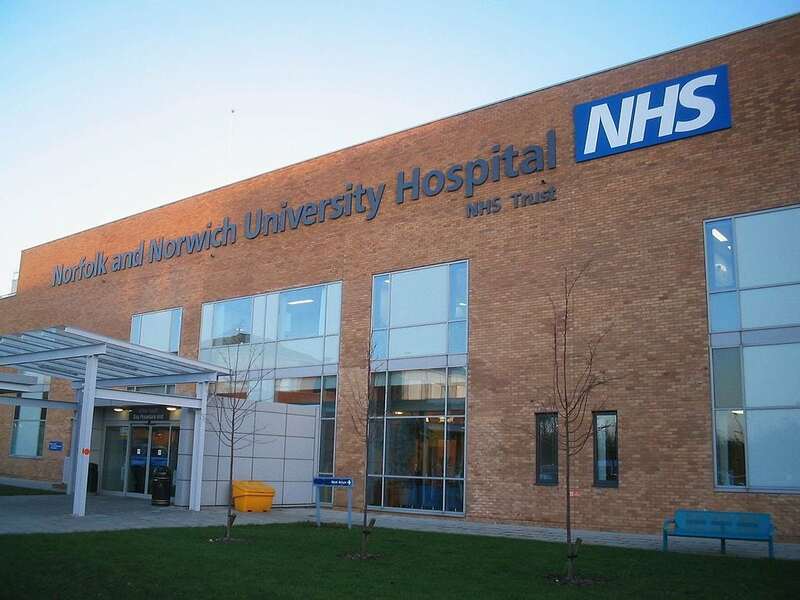 Figures released this year by the UK Addiction Treatment Centres showed a 17 per cent rise in admissions to their treatment centres relating to over-the-counter drug dependency in the last two years. But the levels of people who have developed a day-to-day dependency on these drugs is relatively hard to quantify as, according to addiction charity Action on Addiction, there is no distinction made between over-the-counter and prescription medications when collecting data on those suffering with opiate addiction. But some experts believe that there is a real problem with addicts “hidden in plain sight” and no dedicated drug treatment services for them. Harry Shapiro, Director of DrugWise and former Director of Communications for DrugScope, produced a report in 2015 for the All Party Parliamentary Group on Prescription Drug Dependence and discovered a real issue with people becoming addicted to everyday pain medications that can be easily obtained without a prescription. 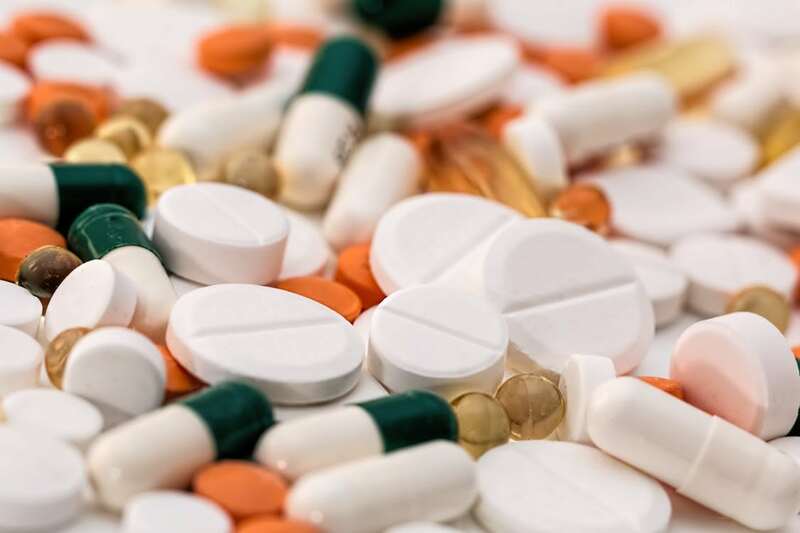 “There are people who abuse over-the-counter medications in conjunction with prescribed medications but there is a much larger group of people who are suffering with addiction exclusively with non-prescribed medications,” says Shapiro. 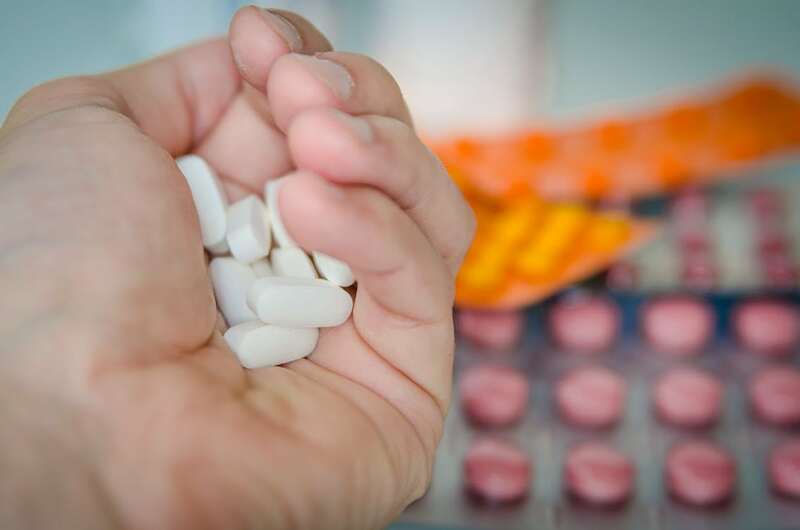 A lack of research focused exclusively on over-the-counter drug dependency is a big factor that hinders the successful treatment of those suffering. “The main part of the problem is that these people aren’t by and large the type that associate themselves with the kind of people who go to mainstream drug treatment agencies. “Part of the problem with trying to make the case for discreet and dedicated services for that much larger group of people is that there are no statistics and no data that says definitively that we’ve got a population of perhaps hundreds of thousands of people that need help. “Help would usually be in the form of helping to gradually come off these drugs, a withdrawal regime, alongside things like talking therapies and pain management, because the main reason why people are going to be taking excessive amounts of codeine based drugs is pain. “So, it’s how do you deal with that pain without taking a whole load of painkillers which in the end don’t work and can actually make the pain worse? And when you add the fact that over-the-counter preparations usually include paracetamol, you’re also adding the risk of permanent liver damage,” adds Shapiro. Given the lack of available data, the authors of a report for the Society for the Study of Addiction were able to obtain previously unreported, formal drug treatment data involving codeine misuse and dependence from the UK National Drug Treatment Monitoring System. What they found was that 2.2 per cent of people in the UK in drug treatment had codeine as a primary or secondary drug of abuse. Although this data does not make distinctions between those suffering with over-the-counter or prescription drug dependency, it does illustrate that codeine’s potential for abuse and addiction is significant. Madeline became addicted to over-the-counter painkillers after suffering with back pain. By her own estimation, she has now been addicted to these pills for at least five years. “It’s kind of insidious. You don’t really notice that you’re getting addicted. These pills deal with the pain, but they also provide a sort of warm, fuzzy feeling – at least at first. That’s the high. That’s a lesser version of what heroin users experience. 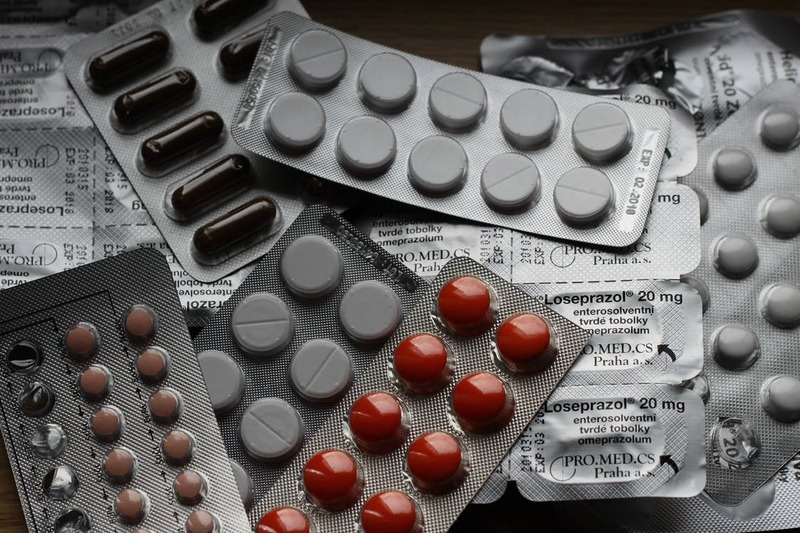 In recent years, the government has taken steps to combat the misuse of these drugs, reducing pack sizes and adding warning labels that indicate the medications should be used for no longer than three days. Pharmacists now also ask more questions at point of sale and reiterate the three-day warning. But, Madeline says, that hasn’t stopped her. And the toll this abuse can have on a person’s life is not just limited to health concerns. Last year, Madeline believed she may have finally done some serious damage to her liver or stomach – she had been alternating between codeine based medications that contain either ibuprofen or paracetamol, both of which can cause serious health issues if abused. When Madeline approached her GP, she found him less than sympathetic. Madeline’s GP did offer her tests on her liver and stomach to determine if she’d done any serious damage, but she refused. According to Harry Shapiro, mainstream drug treatment agencies aren’t appropriate for people like Madeline as most offer substitute prescribing for those on hard street drugs like heroin. “I think that the main reason why we have substitute prescribing for people with heroin problems is to keep them alive and attract them into services because they’re living very chaotic lives. For the most part, none of that is likely to apply to most people who have a problem with over-the-counter drugs. A lot of the drug treatment services aren’t funded to deal with these people,” he said. Indeed, on approaching her local drug treatment service, Madeline was offered the choice of treatment with either buprenorphine – an opiate replacement many times stronger and more addictive than codeine – or methadone, which is more commonly associated with heroin users. “I didn’t bother. I just didn’t feel like I should be there. People there were dealing with proper addictions to real drugs, I felt like an idiot who’d got addicted to stupid stuff,” says Madeline. The answer to the problem of over-the-counter addiction could be to remove all opiate based medications out of the pharmacist’s hands and into primary care – although research also carried out by KCL indicates that a large proportion of medical professionals would be reluctant for this to be the case – and to provide dedicated drug treatment services for those suffering from this very specific type of drug dependency and to introduce much more stringent safeguards around prescribing of pain medication. 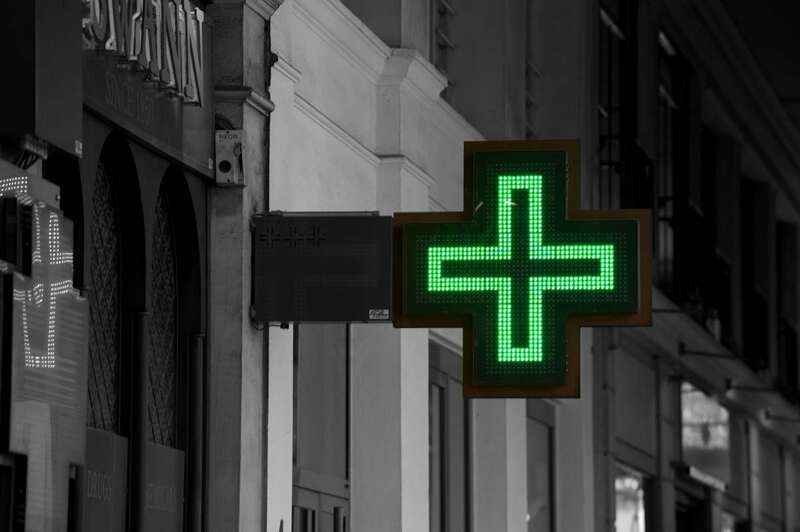 According to Dr Paolo Deluca, Senior Research Fellow in addictions at Kings College London, although removing codeine from behind the pharmacy counter might help solve the issue, it isn’t a magic bullet. “A lot of countries already do not allow codeine OTC and others like Australia are rescheduling products containing codeine to prescription only. So, based on the evidence from these countries there is definitively no need to have OTC codeine as alternatives exists, such as paracetamol, ibuprofen or a combination of these drugs. But Harry Shapiro isn’t sure that this issue is something that medical bodies and government even want to have to consider. 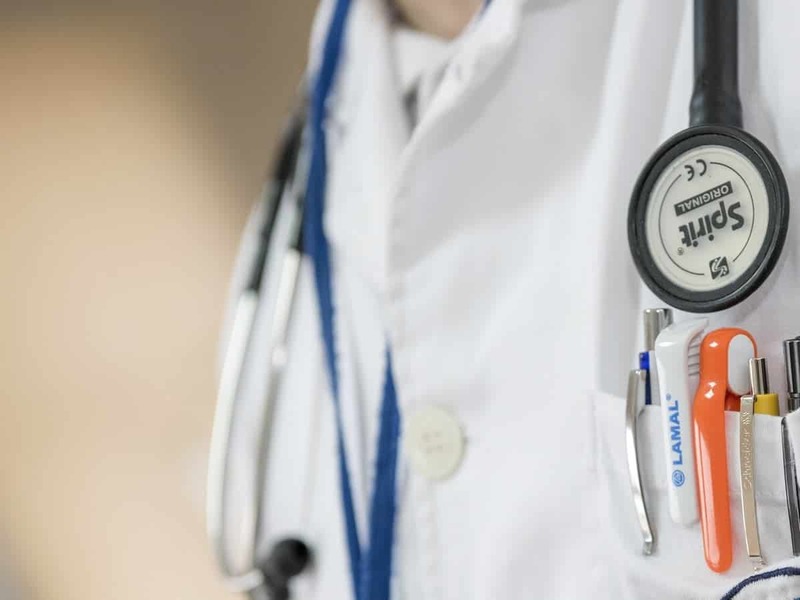 When contacted for a comment on this issue, a spokesperson for Public Health England said, “People should only take medicines as advised by their GP, pharmacist or other health professional. “If anyone is concerned they are becoming dependent they should seek help, speaking to a GP is a good first step. The Department of Health and the Royal College of General Practitioners were also contacted for comment issue but have not responded to date. As for Madeline, her daily ritual of trudging from pharmacy to pharmacy continues. *Madeline’s name has been changed to protect her identity. Next PostForeign aid in Africa: Help or exploitation? London based freelance journalist and writer, news and tech junkie, Spurs fan and all around nice dude. Mainly write about politics, sport, music and whatever else takes my fancy on any given day. Do a bit of copywriting as well.